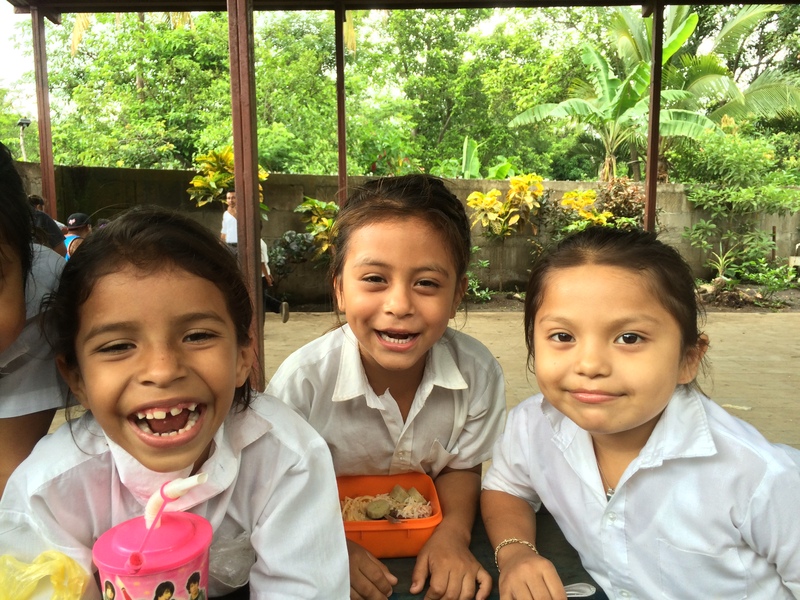 For over twenty-five years, Children’s Hunger Relief Fund has been working with our partners in Nicaragua to help the poorest of the poor in their country. Together we’ve faced not only a hunger crisis that has one in every three children malnourished, but also we’ve battled the devastating economy through micro-loan programs. 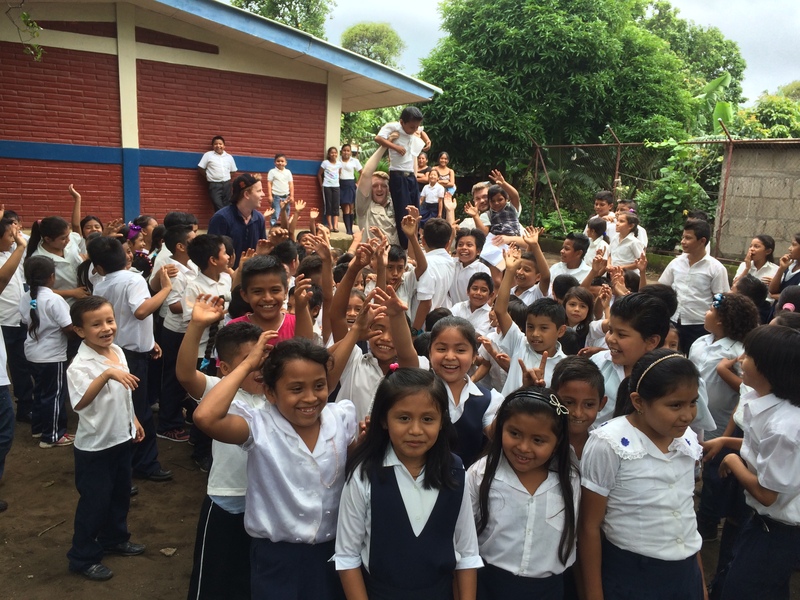 This summer CHRF was able to send a team to Nicaragua to visit our different projects. Many of the school children celebrating their hot lunch with our CHRF team! 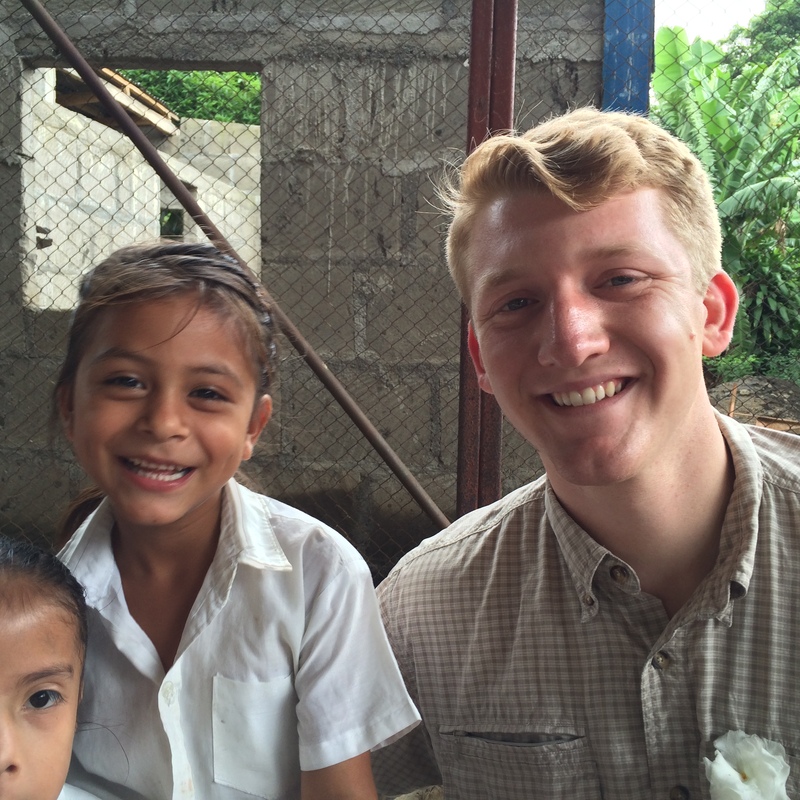 Just a few of the beautiful faces that we are helping to feed in Nicaragua! One of our CHRF Volunteers spending time with the beautiful children. Thank you for your support! Thank you! 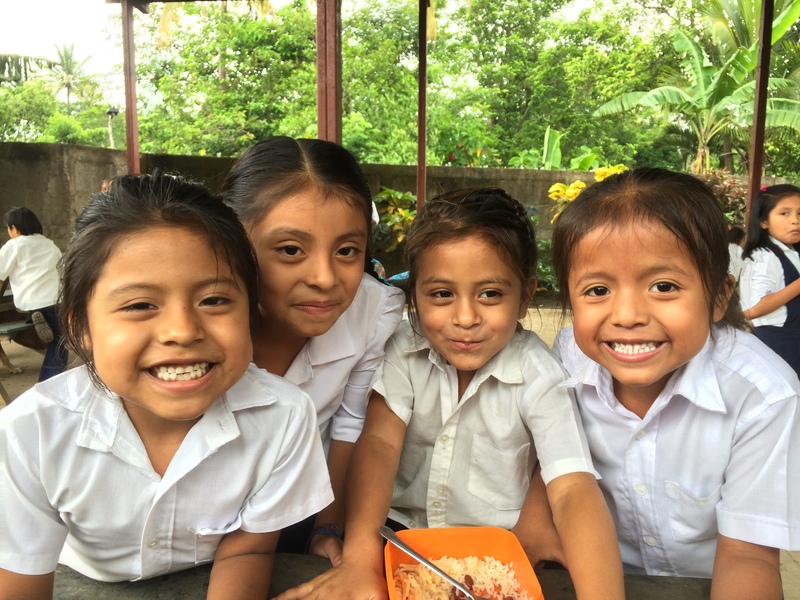 We would not be able to help hungry children around the world without the support of our donors! Gallery | This entry was posted in Uncategorized and tagged Central America, Education, feeding children, feeding hungry children, helping feed hungry children, love, love others, nicaragua, providing education, School. Bookmark the permalink.